Dress like Cinta! 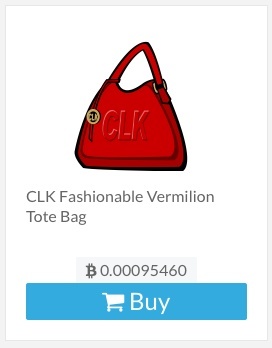 Shop CLK virtual collection on bitLanders! 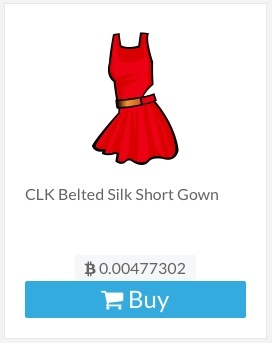 As part of her collaboration with bitLanders, Cinta Laura Kiehl is now offering her fans and followers an exclusive line of avatars clothing items and accessories. 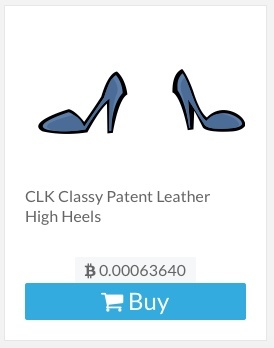 The premium items are available on bitLanders shop for all users to buy with their earnings. 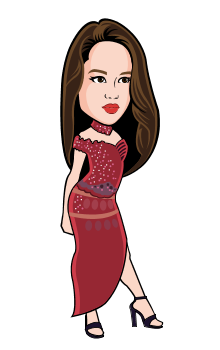 With a collection going from bracelets and dresses to high heels and leather jacket, your avatar will be as fashionable as Cinta! It's easy! Go to the shop, buy the items you want, and head to the inventory to dress your avatar. Awesome News For You !!! You do have fashionable designs. I will save first because I just started with bitlanders last night. I'm still learning. 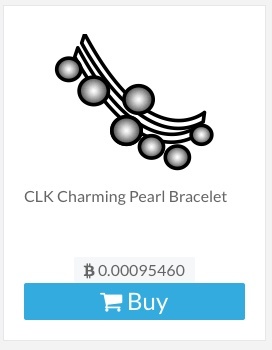 I'm sure I will earn hear quickly. Love clothing and all the information. Useful to know that you can make your own shop on this site. thanks. Hi there! This blog is very helpful for beginners to explore more of bitland. Are does made in Photoshop? Tips1973.com good work. Keep it up. Wow! Those are great! I am a moron! Happy Buying! Wow - Cinta - everything is looking good. Great ways to dress an avatar, especially the pearl beads. Buzz me and i will buzz you back...love ya. Hi morning All buzz me follow me subscribe me ,I am doing for you. Hi all please buzz me. on my blogs ... richmondberks ! Wow now that is interesting indeed! Why does this post pop up so often? If I wore the attire posted I'd have to be more in tune with my inner female, nice looking kicks though! Now earn huge amount of satoshi after every 10 minutes. HEY I HAVE ON YOUR POST PLEASE BUZZ ME BACK....! I'm missing all your new posts. just passing by this site again. Hi how are all guys? Please only ones Buzz me thank you. .
Take care have fun ..